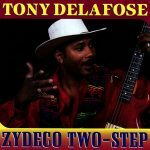 Zydeco is a rich gumbo of Cajun music and Rhythm & Blues, and Tony Delafose sure knows how to stir the pot! 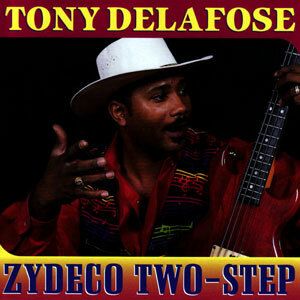 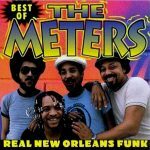 Get ready to dance to the Zydeco Two-Step! 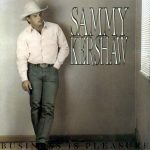 Released in 1999, 12 tracks.